Writing letters to Santa Claws in a polar winter was always going to be taxing. When the local postbear almost got lost fighting his way through biting wind and snow, Butterbear's cocoa butter heart sank. There was only one thing for it; he set off to find Santa himself. Santa smiled to himself and told Butterbear to follow him. In the next room, five excited bears were stood. Butterbear's first letter had reached Santa and he'd found Butterbear the perfect new home. 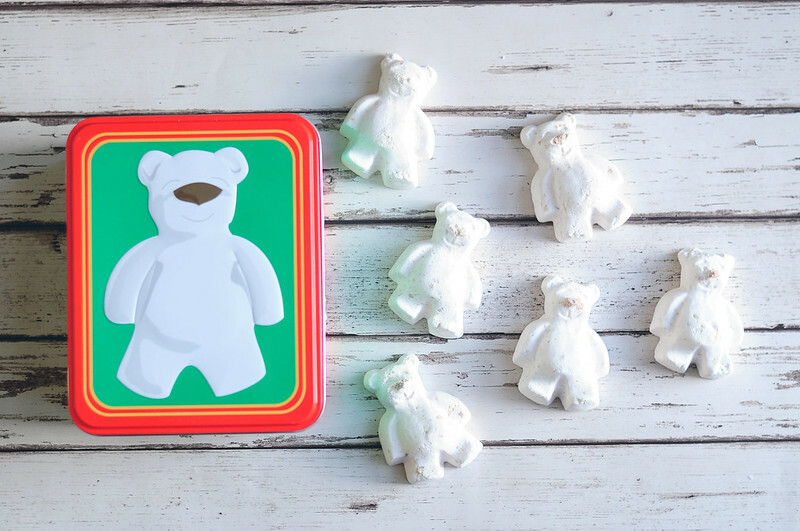 You can pick him up with his five friends for creamy, vanillary-scented baths filled with luxuriously moisturising cocoa butter. 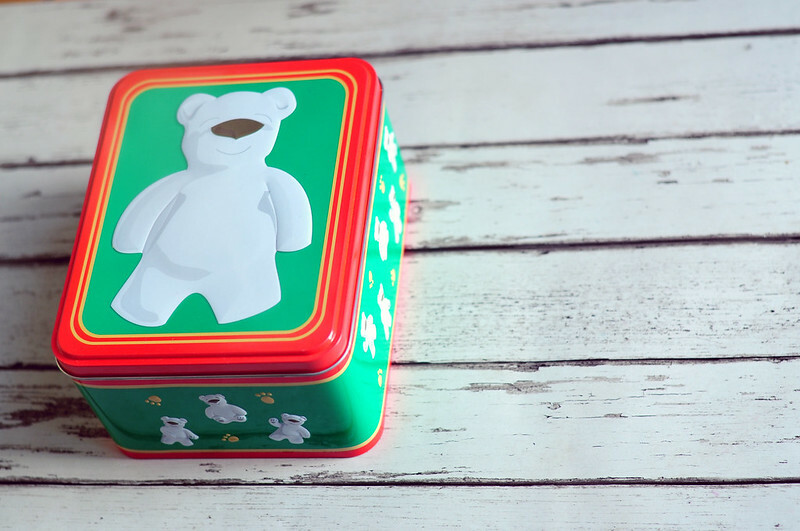 Butterbear Gift Box | £14.95 // It's not often I buy a gift set from Lush as they don't work out any cheaper but I couldn't resist this one with the cute tin box that I can re-use. Butterbear is one of my favourite Christmas bath bombs as I love the sweet vanilla scent and it's also incredibly moisturising as it's packed full of cocoa butter. The scent is quite subtle as well so it makes a nice change from the stronger scents of other bath products. It's also slightly smaller in size and cheaper than usual.